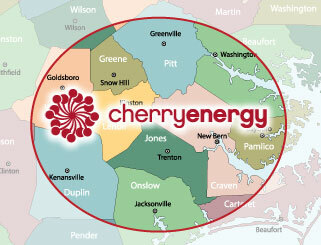 Please use this form if you need service from Cherry Energy. Simply fill out the fields below – a customer service representative will contact you soon. For emergencies, please call our Emergency Repairs line at (919) 736-5966.